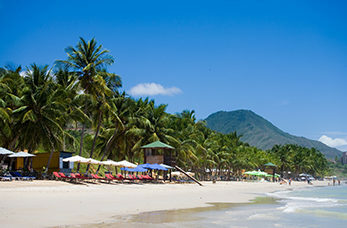 Margarita Island is the largest island in the Venezuelan State, situated off the north-eastern coast in the Caribbean Sea. The island is also know as the "Pearl of the Caribbean" due to its mass supply of pearls back in the 1500's. The island has a lot of beaches to offer with white sandy beach with clear blue waters to waters specifically used for activities including scuba diving and snorkelling. The Basilica Virgen del Valle is a building that's open to the public throughout the day. It's a catholic building that commemorates the Virgin of the Valley, as part of the religious tradition in Venezuela. This cathedral is the oldest cathedral in Venezuela and was built in 1570. Stroll through the streets and learn about the historic village. It's the home to musical instruments, works of art and collectables found around the village. There are 28 stops around the village which reference the historical evolutions of the island.